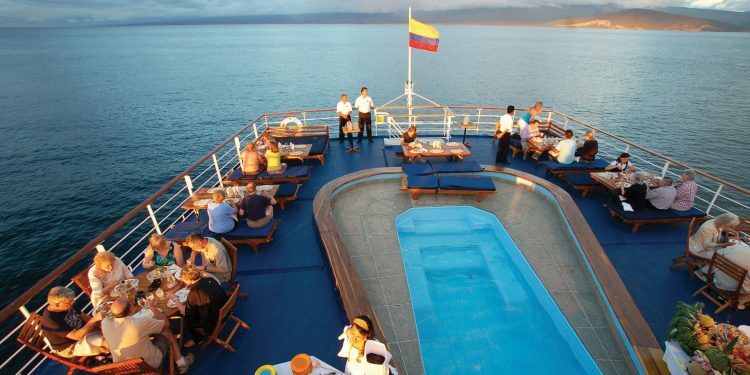 As one of the smallest countries in South America, part of Ecuador’s charm is its compact size. 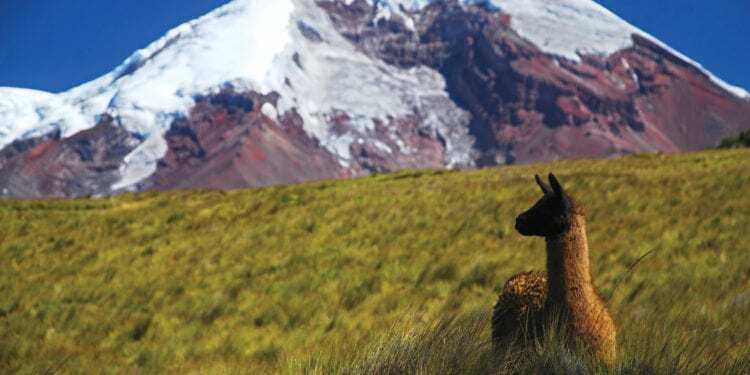 Ecuador’s four regions – the Andes, Amazon, Pacific Coast and Galapagos Islands – encompass an incredible variety of flora, fauna and experiences. 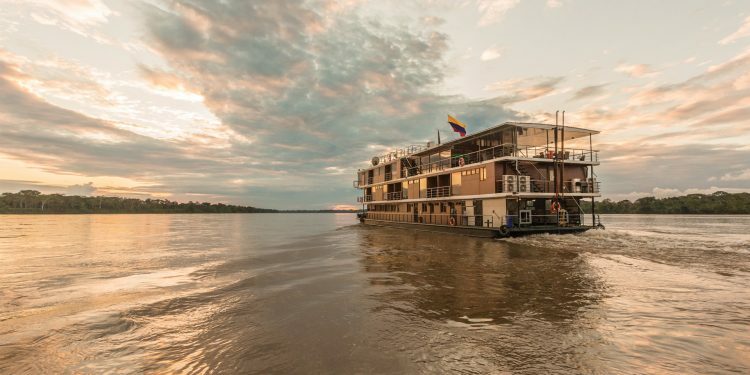  The Amazon Basin is a day’s drive from the Andean peaks that form the Avenue of the Volcanoes; while the Pacific Coastal plains are a hop, skip and jump from the Indian markets of the highlands. 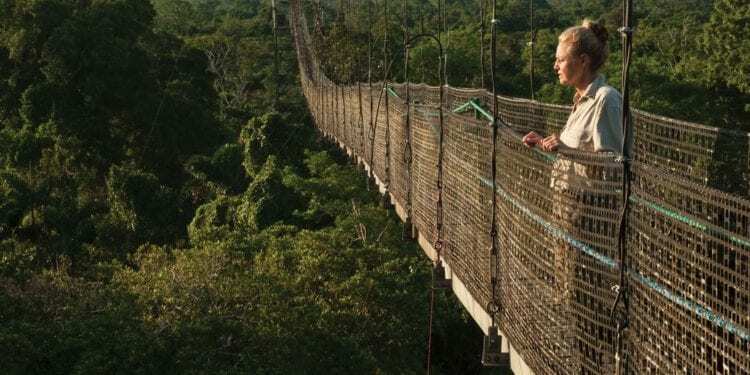 – April to November is the dry season in Ecuador’s highlands and the best time for travelling along the Avenue of the Volcanoes. 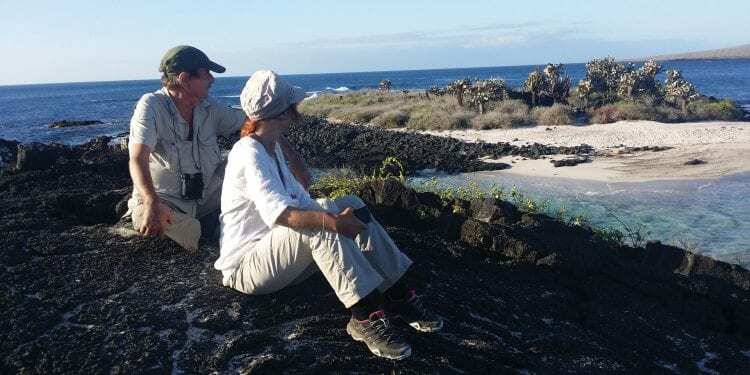 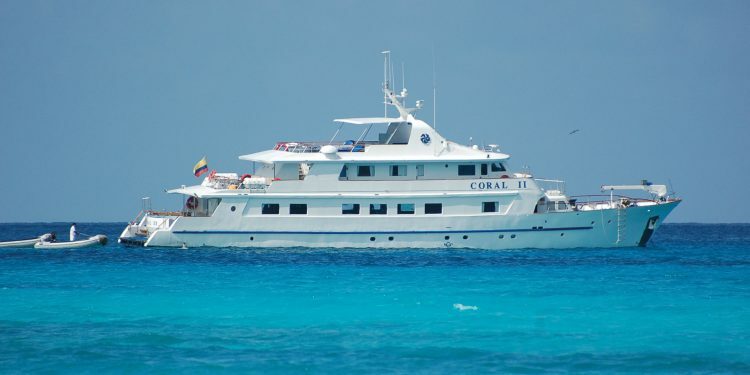 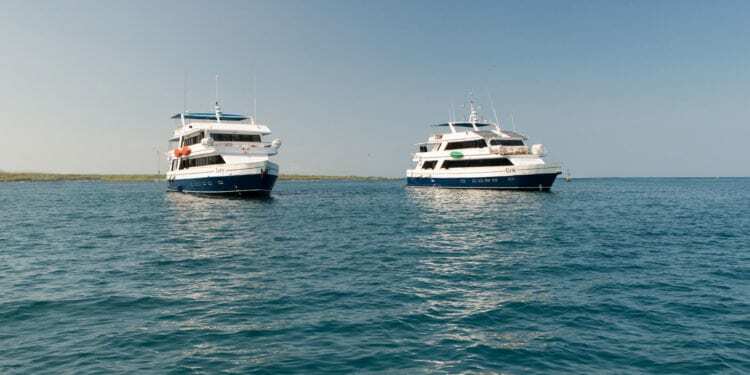 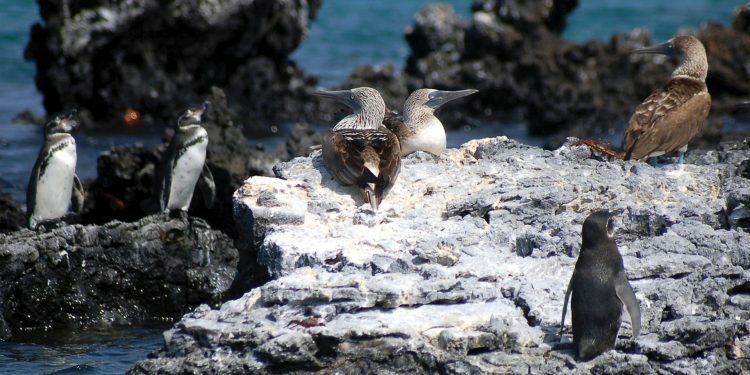 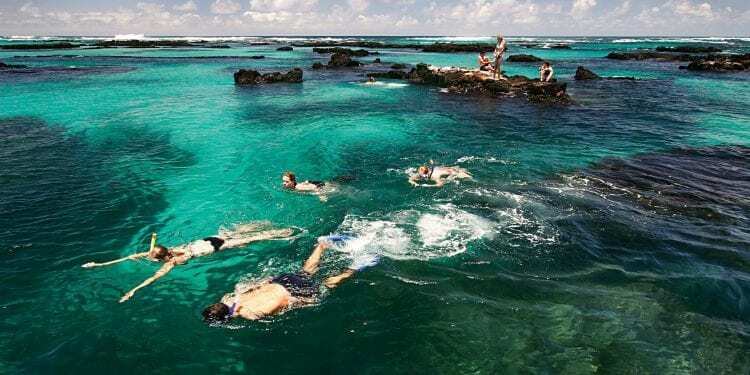 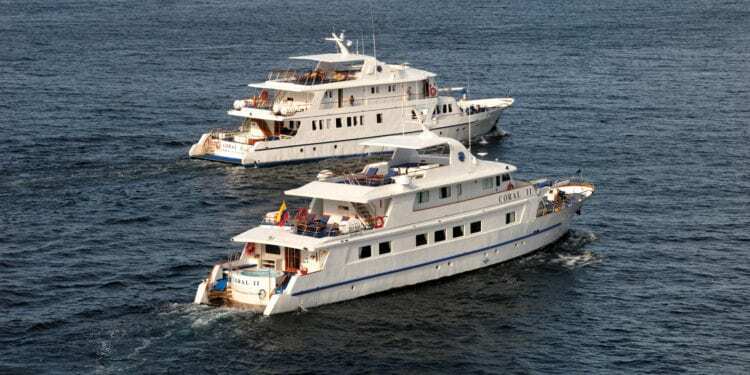 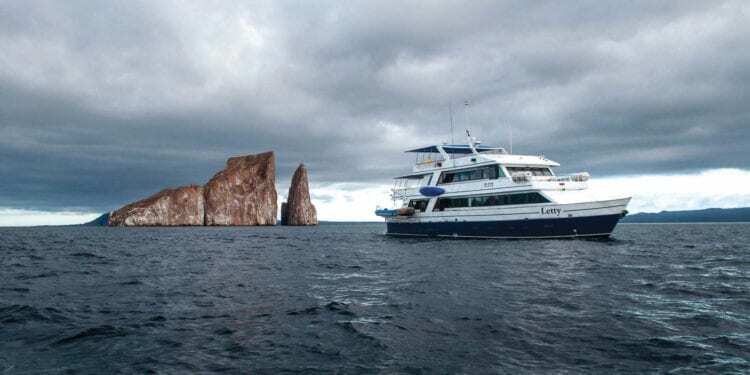 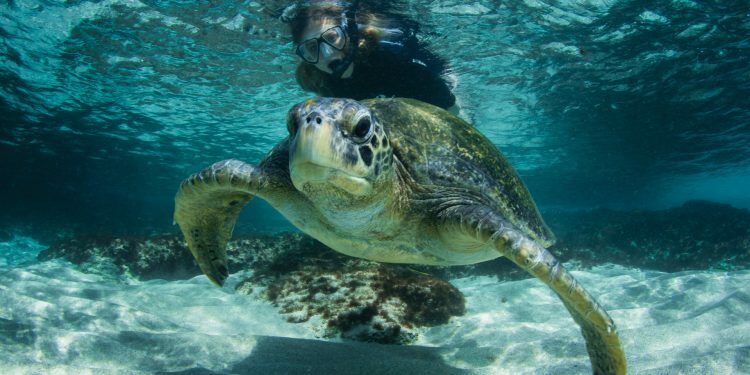 – The Galapagos Islands can be visited all year round. 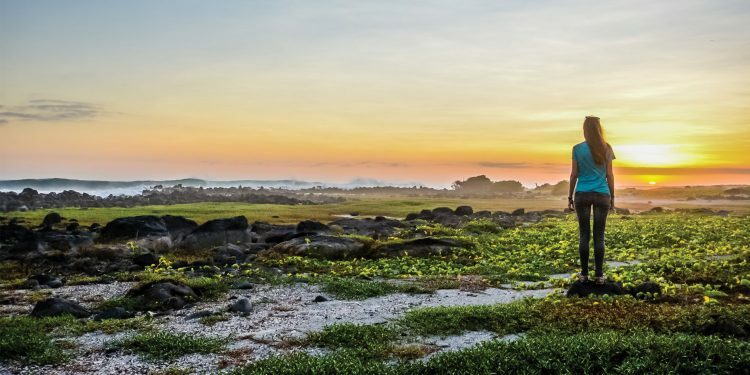 December to June is warm and humid, while July to November is cooler with fresher winds. 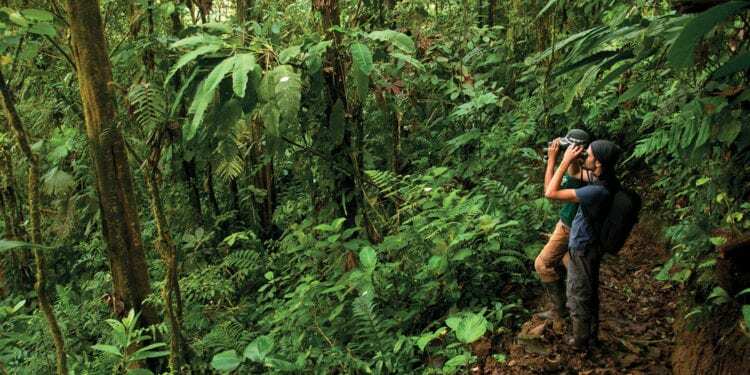 – The driest period in Ecuador’s Amazon begins in December and ends around February. 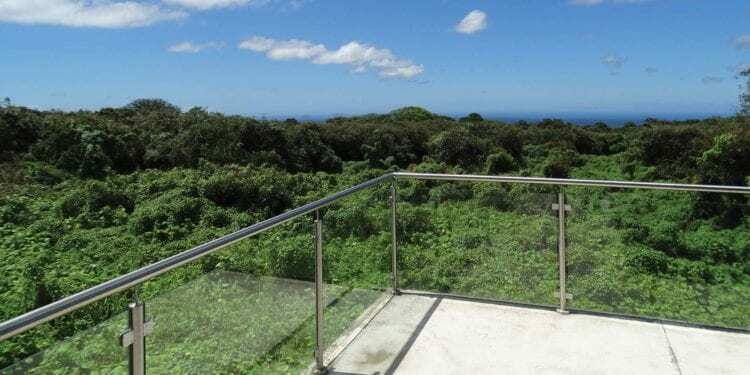 The wettest months tend to be May and June, however rainfall is common all year round. 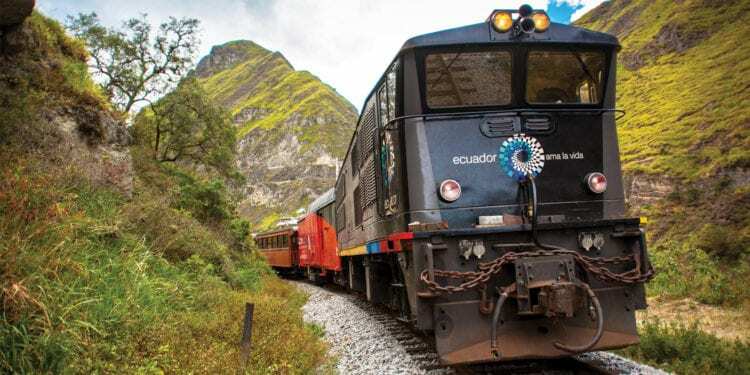 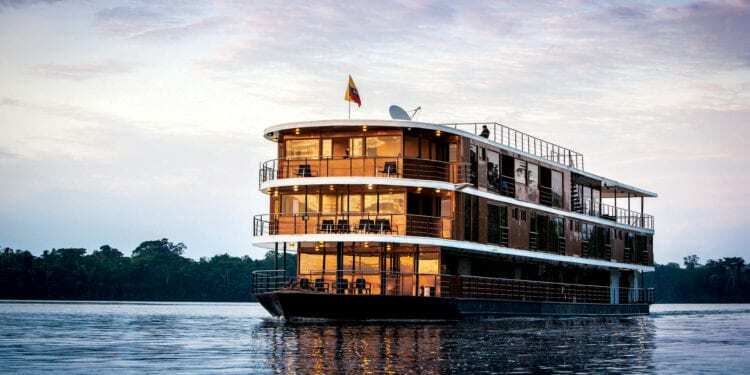 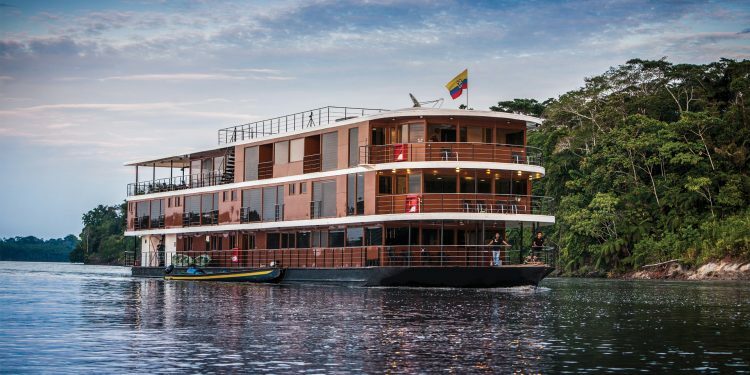 – Experience the wonders and diversity of Ecuador aboard the sensational Tren Crucero as you travel between the highlands and the lush coastal region. 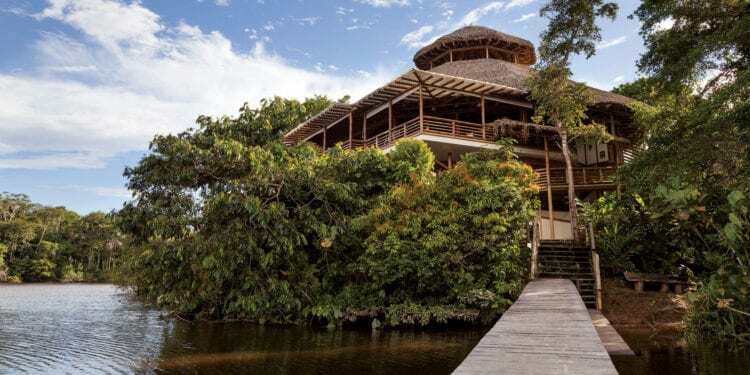 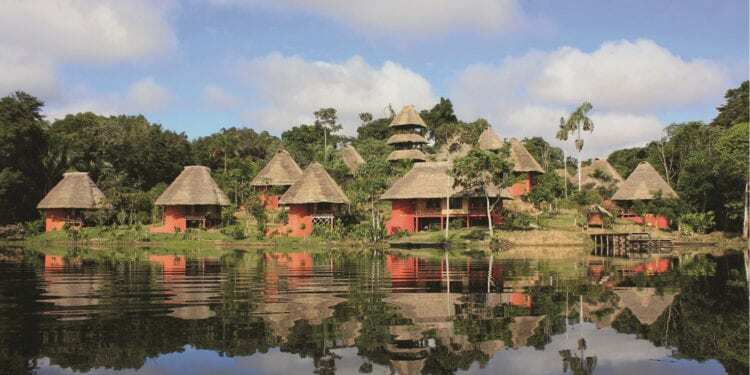 – Ecuador has a wealth of historic haciendas which have been converted into beautiful hotels – the ultimate way to experience the country’s sublime landscapes in style. 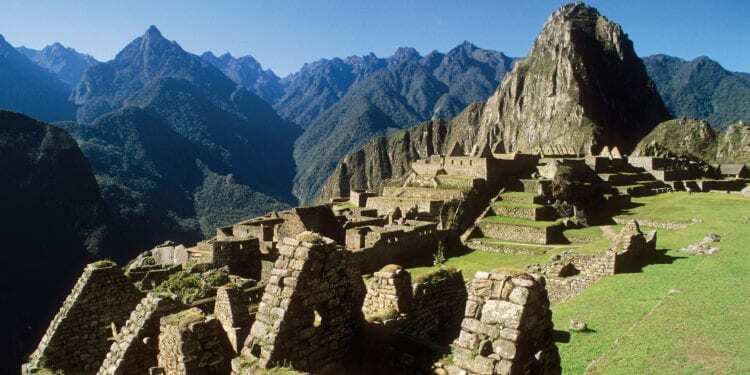 – Enjoy the laid-back small-town atmosphere of UNESCO Heritage-listed Cuenca, with cobblestone streets, graceful balconies and religious art treasures. 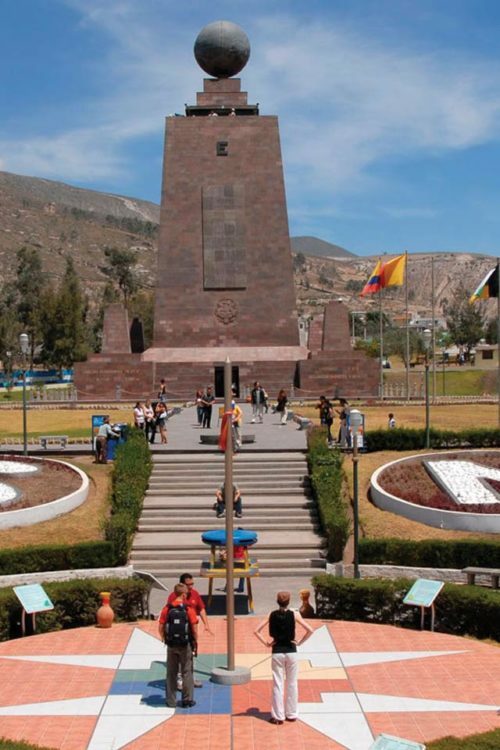 Quito was the first UNESCO Heritage Site in Latin America and boasts a stunning colonial centre, fascinating museums and is just a short drive from the famous Middle of the World Monument. 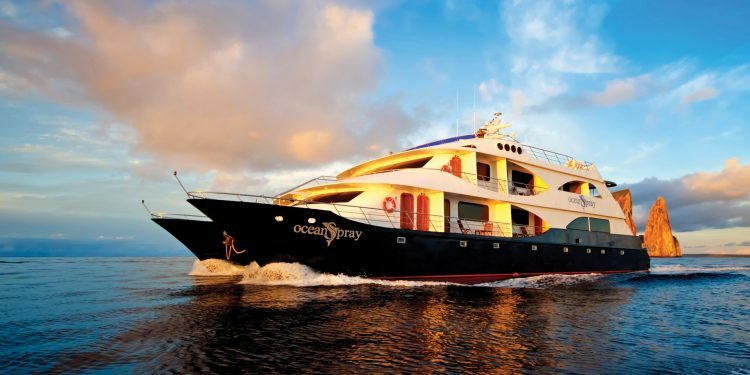 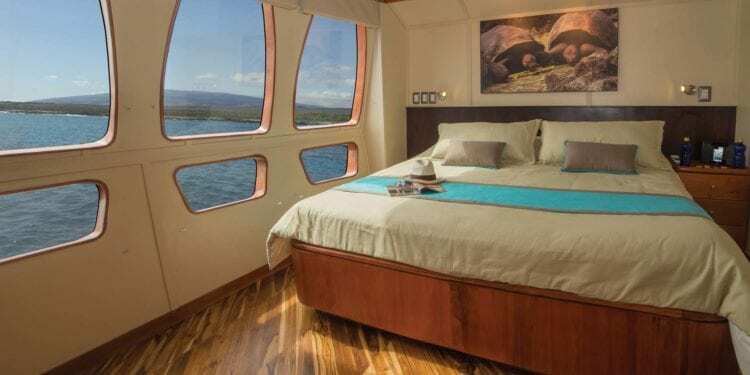 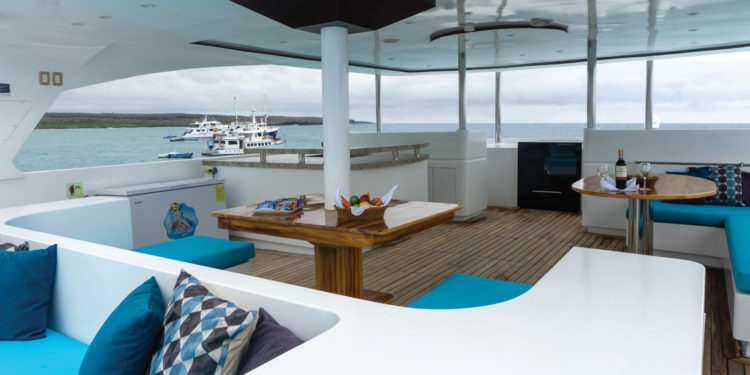 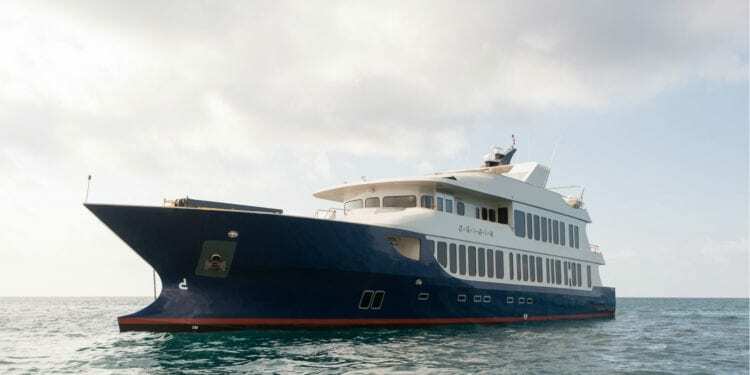 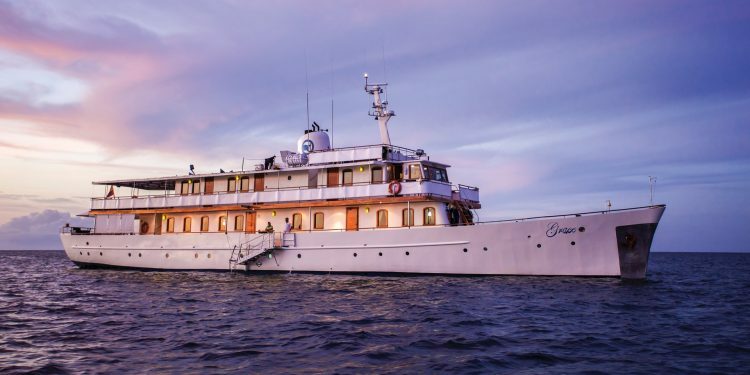 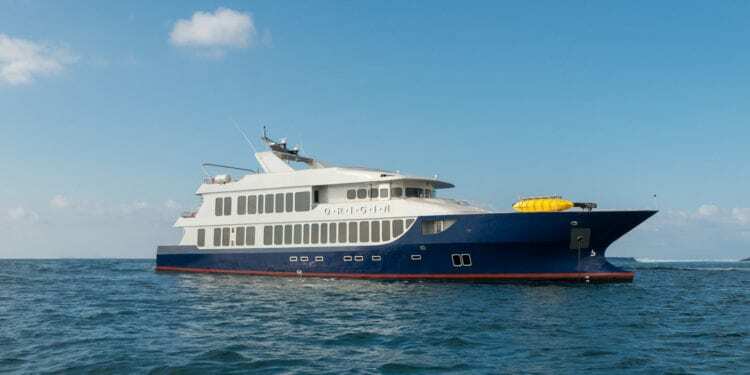 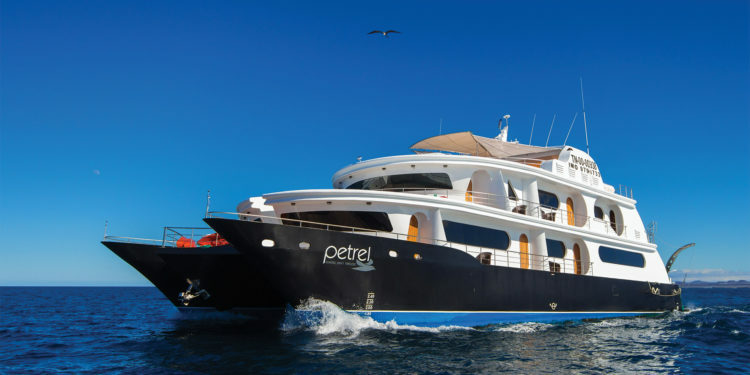 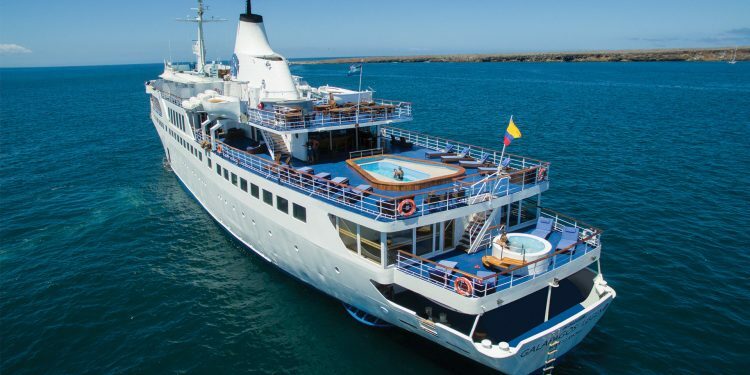 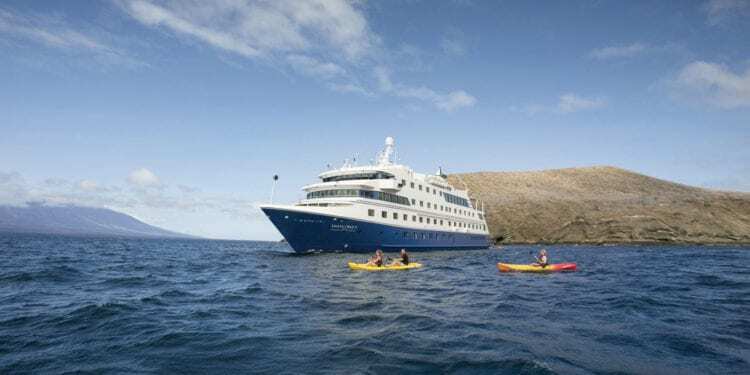 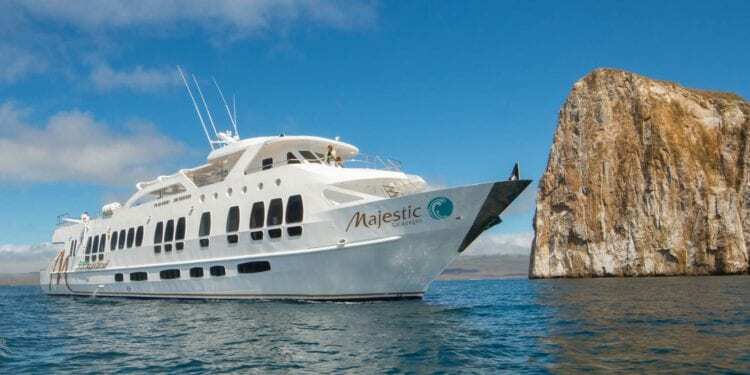 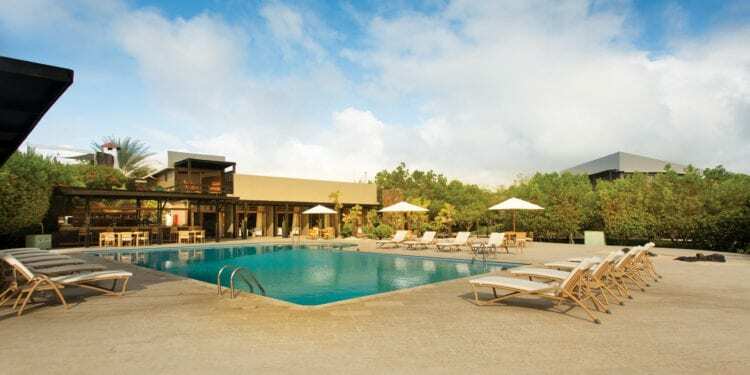 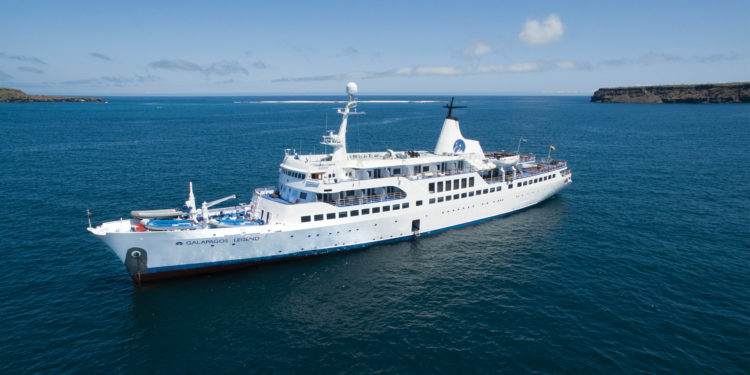 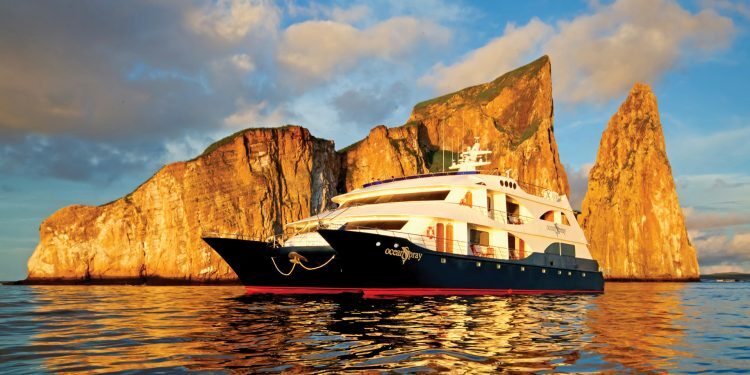 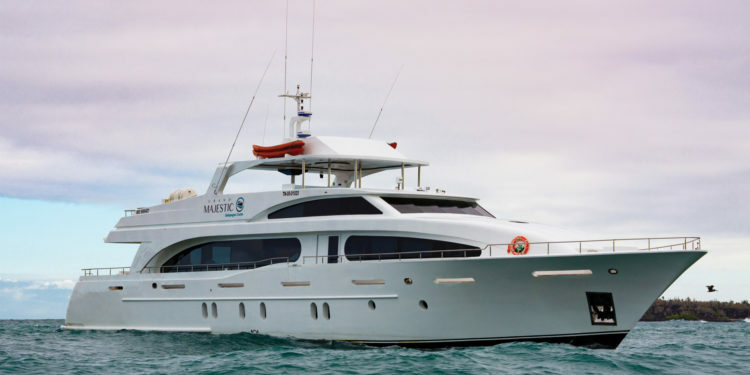 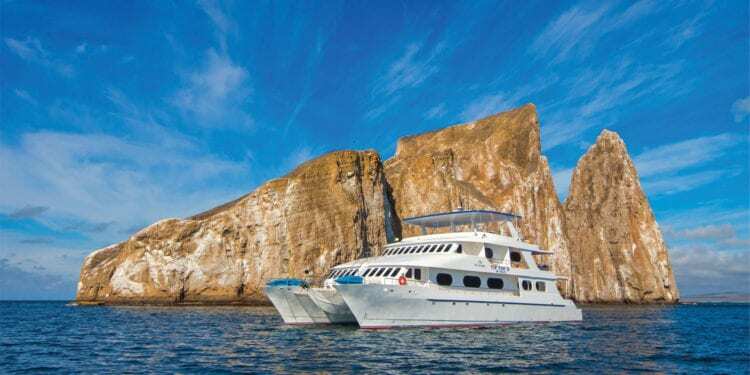 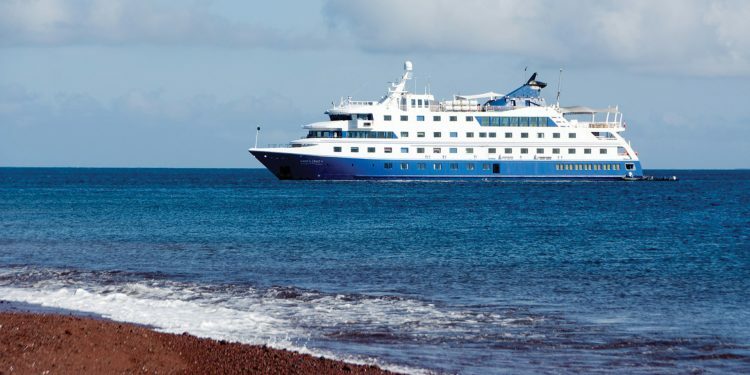 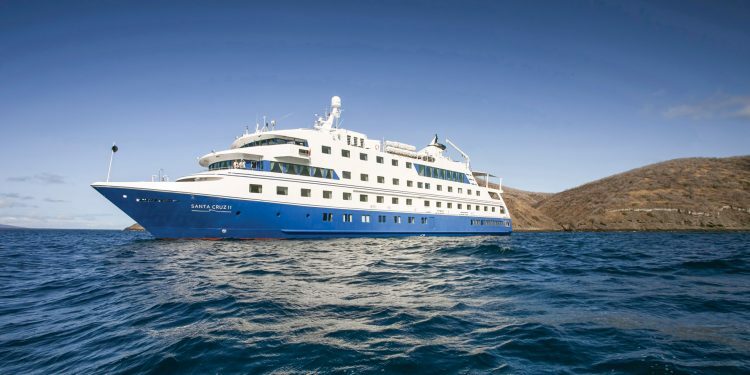 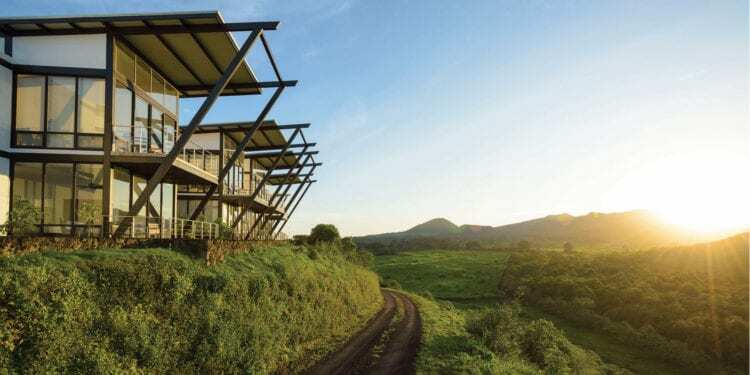 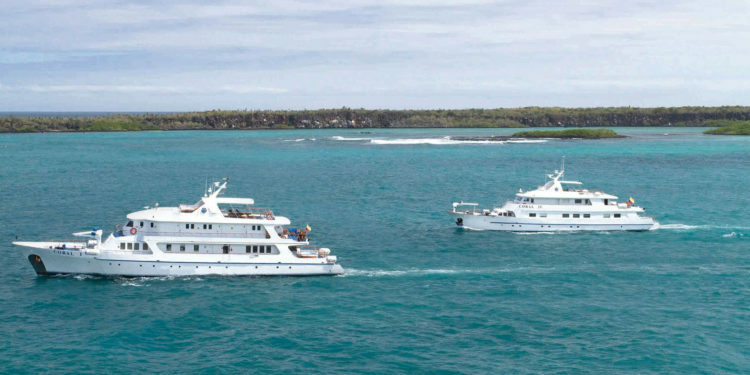 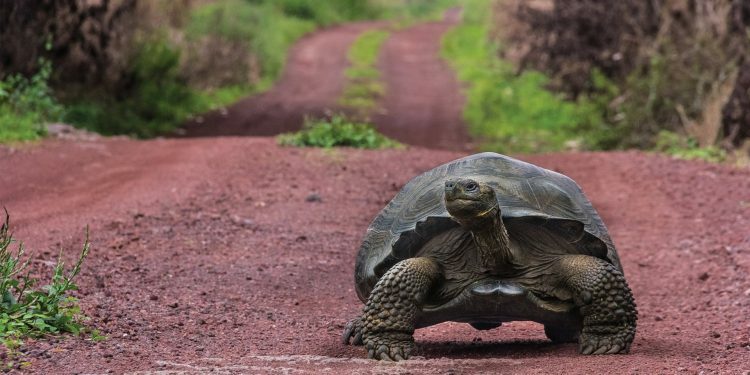 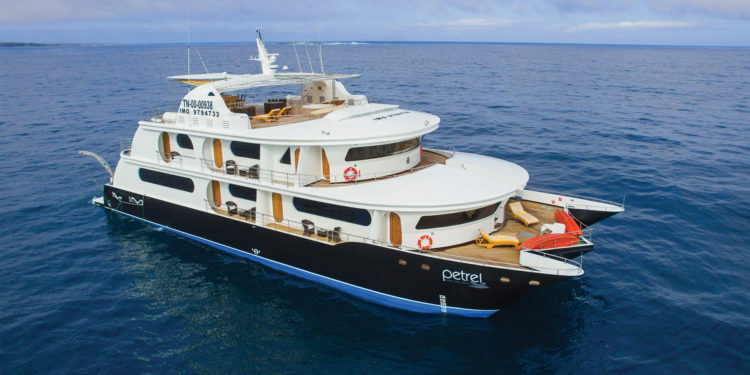 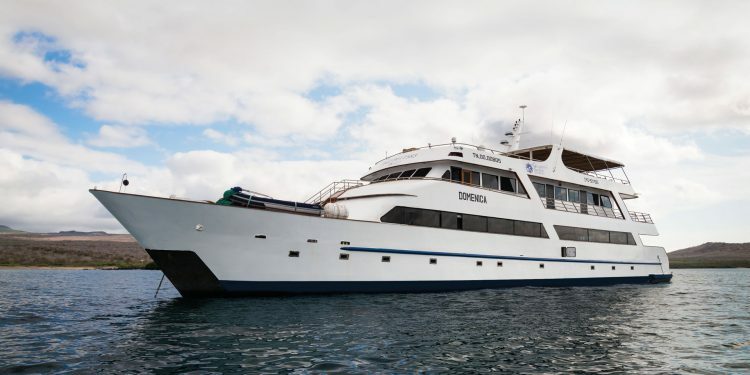 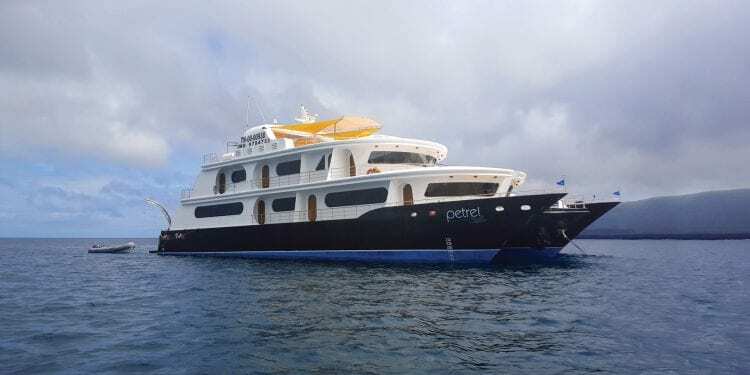 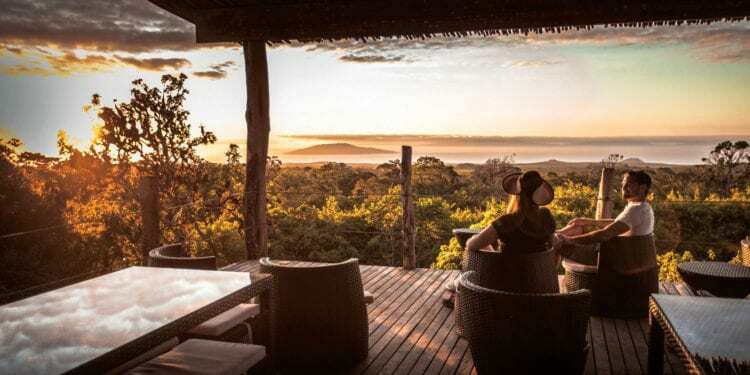 One of the most remarkable destinations in the world, the Galapagos Islands are a must for wildlife enthusiasts; choose from stunning luxury lodges, safaristyle camps or laid-back island-hopping itineraries, as well as a diverse range of cruises to suit every budget. 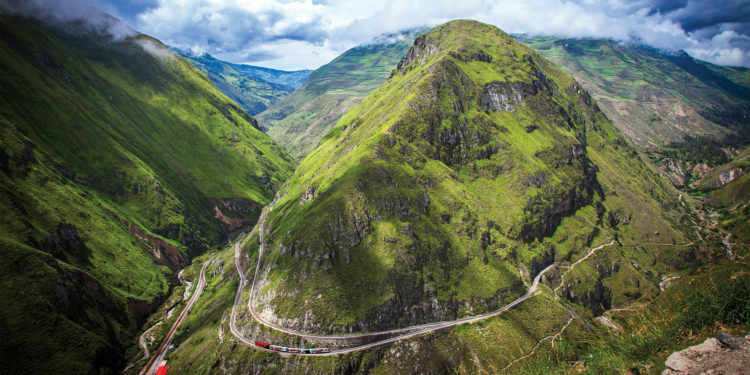 Travel overland through the Andes from Quito to Cuenca, stopping at colonial haciendas, visiting markets and national parks or catching a newly restored train! 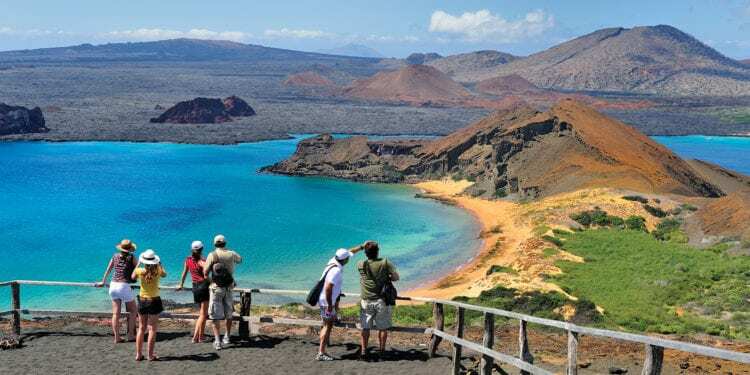 Hike the Avenue of the Volcanoes with our exclusive Camino de las Haciendas tour. 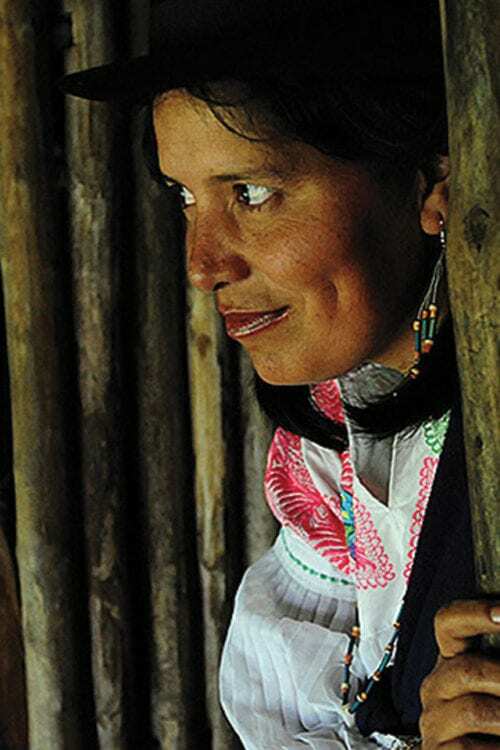 Cuencanos, known for their traditional demeanor and conservative cultural values, match their 18th century surroundings and continue a proud intellectual tradition that has produced more notable writers, poets, artists, and philosophers than anywhere else in Ecuador. 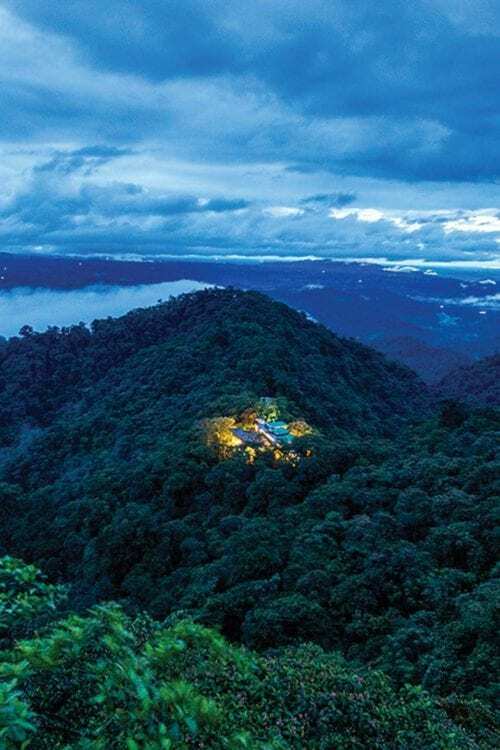 Although relatively small in size, the Ecuador Cloud Forests are considered the single richest hotspot on the planet, containing approximately 15-17% of the world's plant species and nearly 20% of its bird diversity. 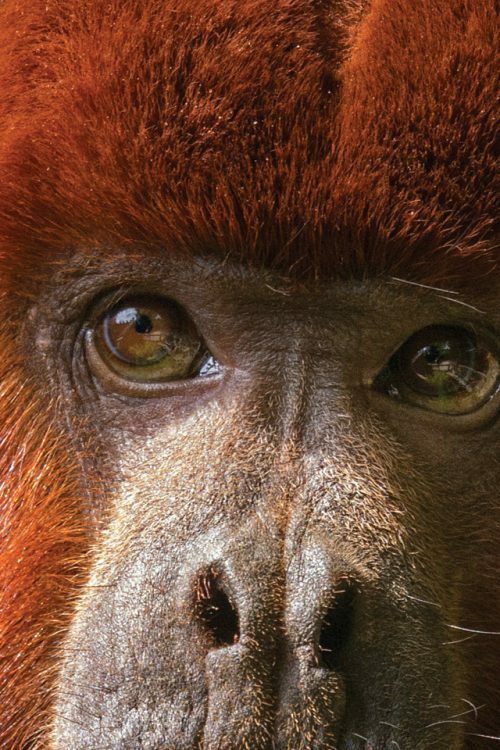 Ecuador's Cloud Forests are home to iconic species such as the Spectacled Bear, Jaguar, Sloth, Howler Monkey, puma and many other creatures. 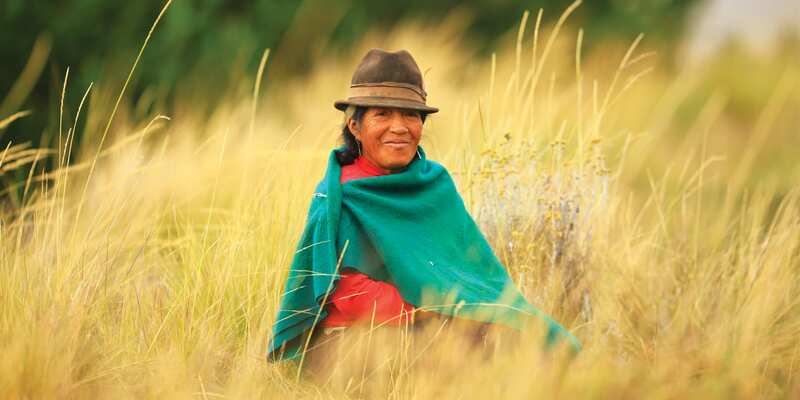 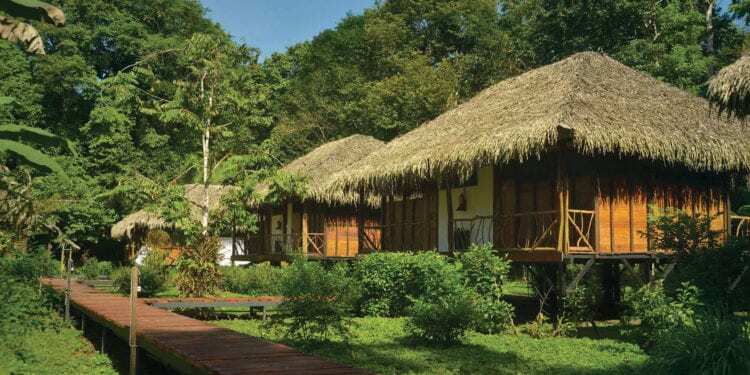 Community based tourism thrives in Ecuador’s Amazon Basin. 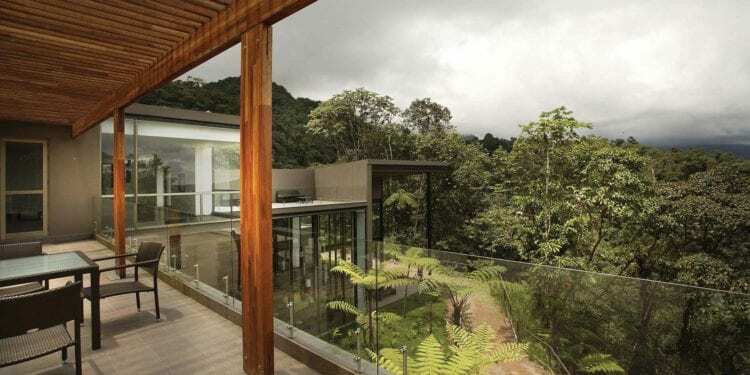 Leaving Quito in the morning, you can be swinging in a hammock at your chosen lodge by lunchtime.